Posted September 5, 2014 by Beau Bumpas & filed under Uncategorized. Hi friends! 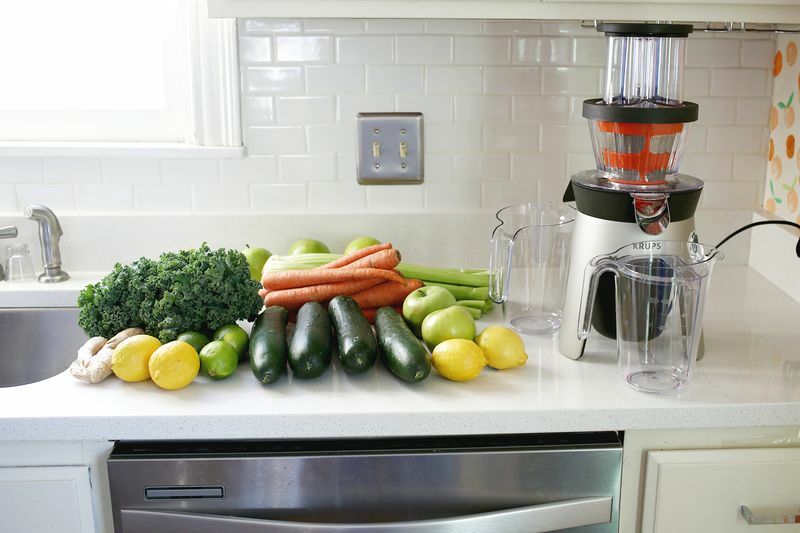 I wanted to throw out a few of my juicing tips for everyone who’s been messaging me about my new juicing adventure. I swear I haven’t felt so healthy and spiritually connected in my entire life! With my busy shooting schedule staying healthy is my top priority. A few months ago I was having issues with my energy level, my skin looked taxed and I just wasn’t feeling good overall. I would work out everyday and eat balanced meals, however I wasn’t seeing any progress…basically I felt like crap. In June my good friend gave me her Jack La Lanne juicer to try out. It has completely changed my life! 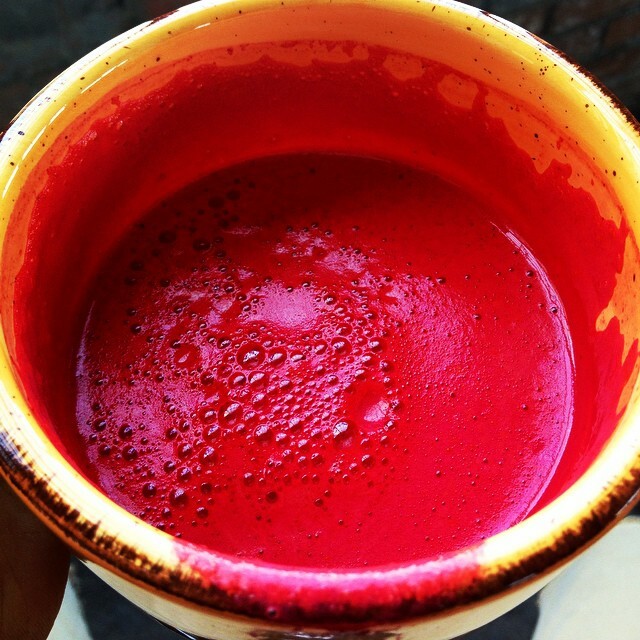 Today I put together a few of my favorite juicing tips and solutions. 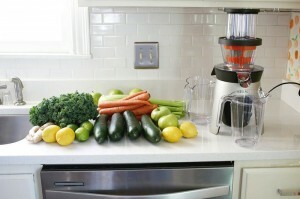 The Jack La Lanne is relatively inexpensive juicer and pretty powerful. It’s less powerful than some, but much safer to clean because the blade isn’t really sharp. It’s also easy to clean. Carrots, green apples, cucumbers and celery make great bases. After you have that you can also add things that add a lot of vitamins or color like leafy greens, beets and other fruits. My favorite flavor additions are mint leaves and fresh ginger. Favorite Recipe: fresh orange juice + ginger, green apple + collard greens + cucumber, pineapple + cucumber and pomegranate + pineapple + coconut milk. Posted August 28, 2014 by Beau Bumpas & filed under Uncategorized. What kind of background do I need or want for my headshot? Should I use a professional DSLR camera or can I use a point & shoot? What kind of wardrobe or outfit should I chose? I would highly suggest shooting your executive/corporate headshot outside if possible if you’re using a point & shoot camera. Using a point & shoot on a white or grey background tends to always make the final image look FLAT and boring. Your main goal is to make yourself appear 3 dimensional…it’s more appealing to the eye. 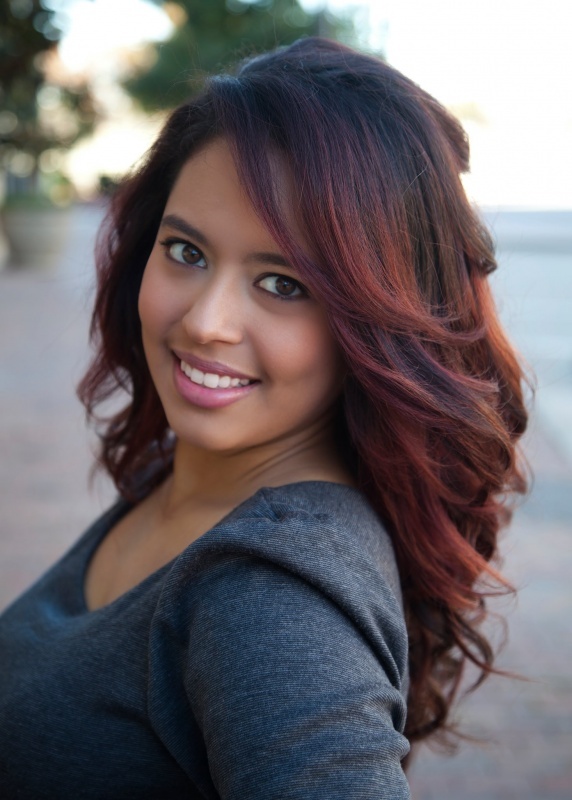 When shooting your headshot outside using natural light be sure to have your co-worker or photographer shoot you in an areas that has even lighting. I typically find an area where the background is lush and shaded. Try to avoid hotspots from the sun on your face or clothes. I usually shoot natural light images under park bridges and doorways using the awesome effect called tunnel lighting. Shoot your subject in a doorway in direct sunlight lighting makes them glow. It’s really cool. If you cannot find or use a DSLR camera…the best consumer point & shoot would be the canon powershot s3is. You can get an nice depth of field in two ways: Max zoom or macro mode. When you go to 12x zoom and using f/3.5…you get a very nice narrow depth of field. How should I angle my camera? Where you place your camera makes a huge difference in how you will appear in your final image. A high camera angle will emphasize the face more than body. This might be a good idea if you are a heavier set person. This will make you appear SLIMMER in the final image. A lower camera angle will make a person look taller and powerful. However, this is not a very flattering angle for most people. If you’re shooting a group of people…always position the camera at eye level so none gets distorted or look unproportioned. For a single person headshot position the camera slightly above eye level. It give the face a nice shape in the final image. What kind of wardrobe or outfit is appropriate for my corporate headshot? I would suggest wearing a tailored collard shirt or blouse. Blues, greens, and reds are my personal favorite color options for women. For men, a simple white shirt with a bold tie is always nice. Stay away from loud colors such as oranges or poke dots…they tend to be very reflective and distracting. Posted August 15, 2014 by Beau Bumpas & filed under Modeling. When you are looking to get into modeling, it is so important that you find and agency that you trust, can work with, and can deliver you quality work. But how do you do that when there are so many choices? Here are some tips to help you out with that. If you have narrowed down your list, go over each agreement for each company carefully. A lawyer might be helpful here because the language can be confusing at times, and you do not want any surprises later. Do any agencies need a payment up front? A professional modeling agency will make an investment in you, not the other way around. They will take care of the photos, portfolio, traveling and styling. Compare agencies to see what the payment options are like. Some will offer models more than others, and some will even offer an advance. The Bureau of Labor Statistics states that in May of 2010, the average hourly wage for a model was $20.46. However, some top models make far more than that. Do your research to get the best offer! Make sure you check to see if the modeling agency is listed with the Better Business Bureau. They will keep grades for members and this can help you make your decision. It is a guideline though, so it doesn’t have to make your decision for you. If they are not a member or have negative reports, just keep this in mind while making our decision. Ask for a list of past and current models that have worked for the agency. See where they are now and how much the agency has helped them to gage what kind of assistance you might receive, as well. Some agencies will have high profile models whereas others will not. Some agencies will offer training and guidance for new models- see if the agency you’re considering will. Having the proper skills is what will help you land better modeling jobs. These things are going to play crucial roles in your job as a model- so make sure you’re armed with knowledge before you find yourself with an agency that just isn’t right for you. Posted August 14, 2014 by Beau Bumpas & filed under Uncategorized.